Red-eared sliders are often bought as pets when they’re small babies. When they grow up, owners sometimes release them into the wild, which can throw local ecosystems out of balance. 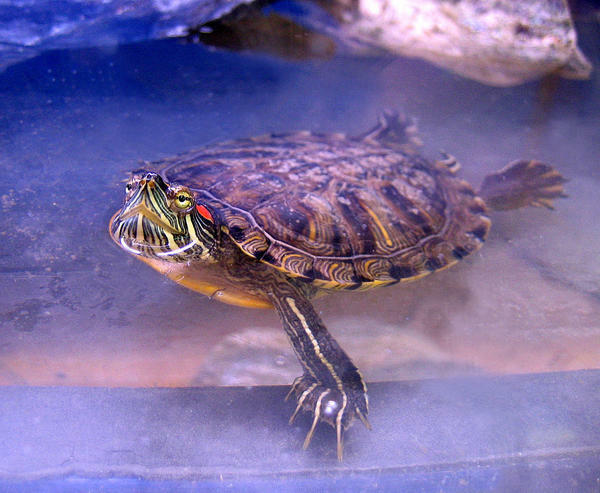 To counter that, legislators in the state House of Representatives voted 141 to 0 in support of a bill heavily restricting red-eared slider sales. It would also make it illegal to release the turtles into the wild. Dennis Richardson, a professor of biology at Quinnipiac University, submitted testimony in favor of the regulation. 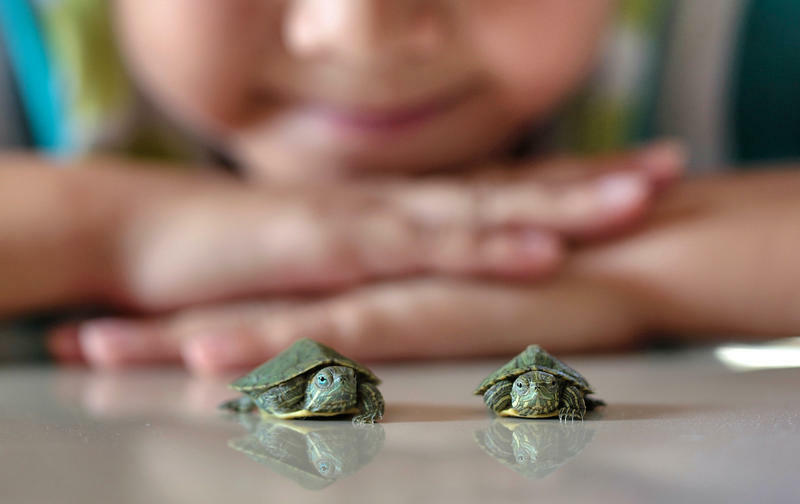 “When people purchase these cute little turtles, they are not prepared for the large, dirty animal that they may grow into,” Richardson wrote, noting he and his colleagues have seen evidence demonstrating red-eared sliders are mating in the wild. 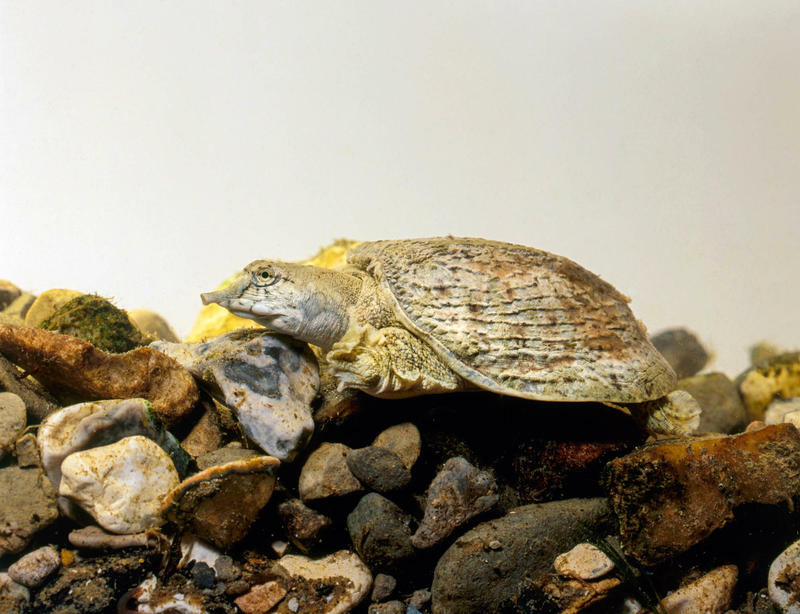 The bill also seeks to protect snapping turtles. 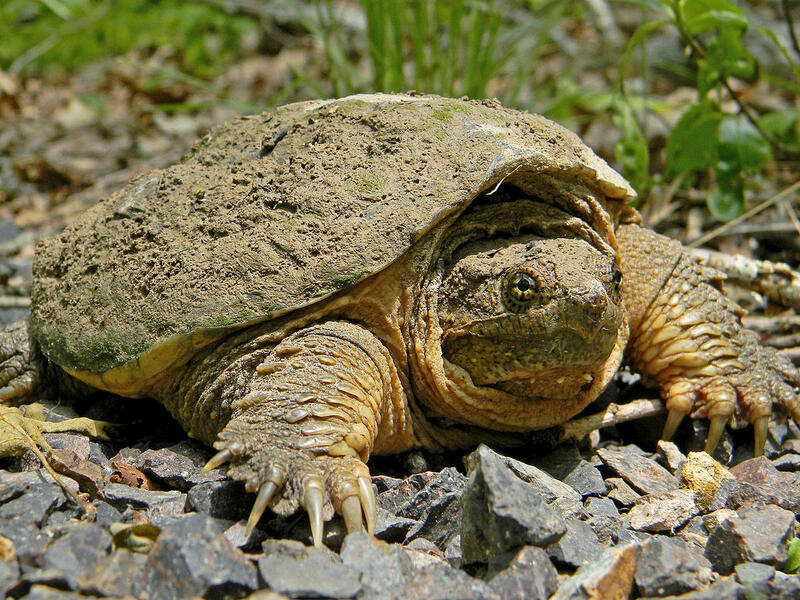 According to the Department of Energy and Environmental Protection, snapping turtles are widespread in Connecticut, and are currently legal to catch, if trappers abide by size and take limits. 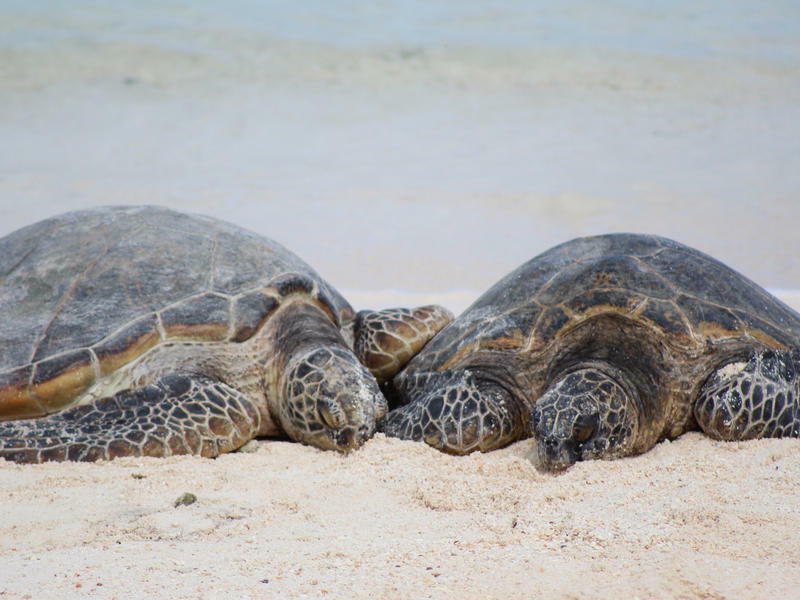 But John Hall, executive director of the Jonah Center for Earth and Art, and a supporter of the turtle bill, said those limits are not enough and they’re difficult to enforce. Hall said he sees turtle traps around the edges of marshland while paddling around Middletown and Cromwell. The bill would ban commercial trade until the state draws up stricter rules. It now awaits a vote in the state Senate. You can catch cholera from drinking contaminated water. You can catch it from raw or undercooked shellfish. And you can catch it from soft-shell turtles. That's the finding of a study published this month by scientists at the Chinese Center for Disease Control and Prevention. And it's a particular concern in China and many other countries in East Asia, where turtle meat is often used in stews and soups. 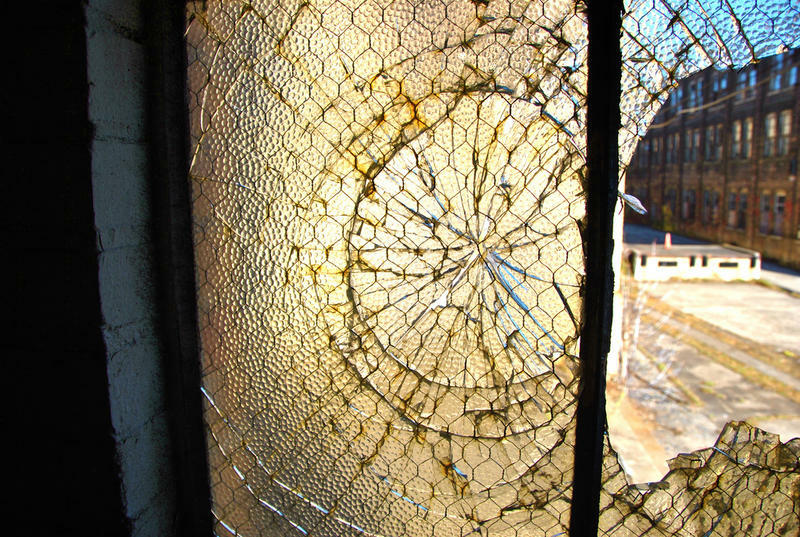 The Environmental Protection Agency has announced more than $8 million in “brownfield” remediation grants, money that will fund assessments and cleanups of old industrial sites throughout New England.